The former Uber driver accused of a deadly shooting spree was sentenced to life in prison without the possibility of parole on Tuesday morning. 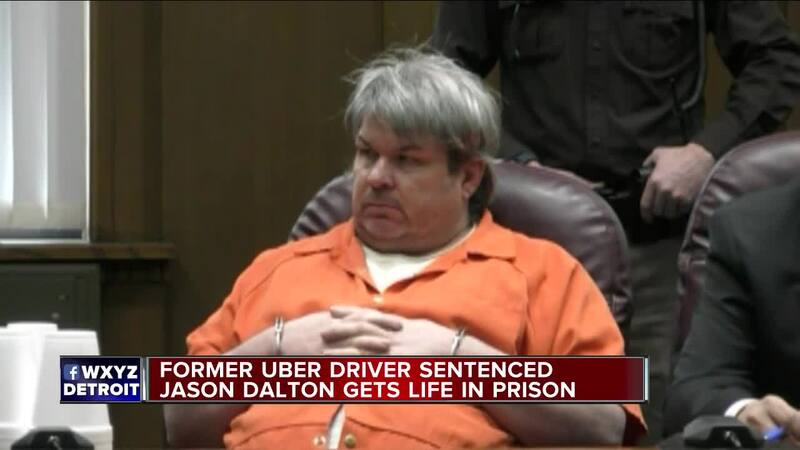 Jason Dalton pleaded guilty to six counts of murder and two counts of attempted murder. 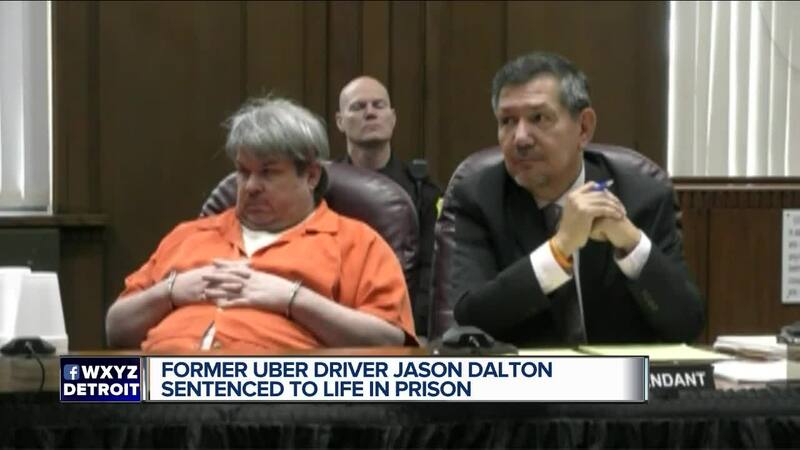 (WXYZ) — The former Uber driver accused of a deadly shooting spree was sentenced to life in prison without the possibility of parole on Tuesday morning. Jason Dalton pleaded guilty to six counts of murder and two counts of attempted murder. About a dozen people gave victim impact statements during his sentencing, which you can watch below. He told police that his Uber app took over his mind and body in February 2016. That's when he randomly shot people who came in contact with him in and around Kalamazoo. He also picked up Uber rides in between the shootings.